We got our minds wrapped around the activity for a while to analyze the situations of the youth in the disadvantaged neighborhoods. Then we move on to the second part of the day where we get to know each other organizations. Who knows, maybe some of us will cooperate in the future! We all hope for that! Tonight there's nothing planned for the evening, but it doesn't mean nothing's gonna happen, for the night is long and full of interesting people to get to know and to discuss interesting topics. Stay tuned maybe sauna will be planned! 1. 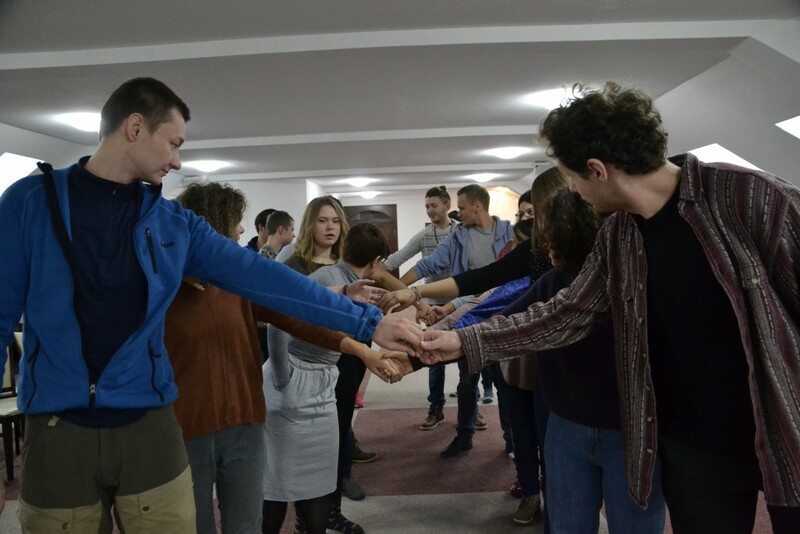 We started the days with some funny energizers to wake us up (standing in two lines and passing a hand squeeze to ours team partners). 2. After being refreshed we started with the workshop “Abigale story”. Trainers told us a story using different characters. We divided ourselves in four teams and had to evaluate each character in the story from the best one to the worst. At the end we had a first debriefing looking at how all the teams had different points of view. During the second part of the workshop, the story was changed a little bit. And we had to evaluate it again. 3. The second activity was to do a SWOT analysis, again divided in for team. 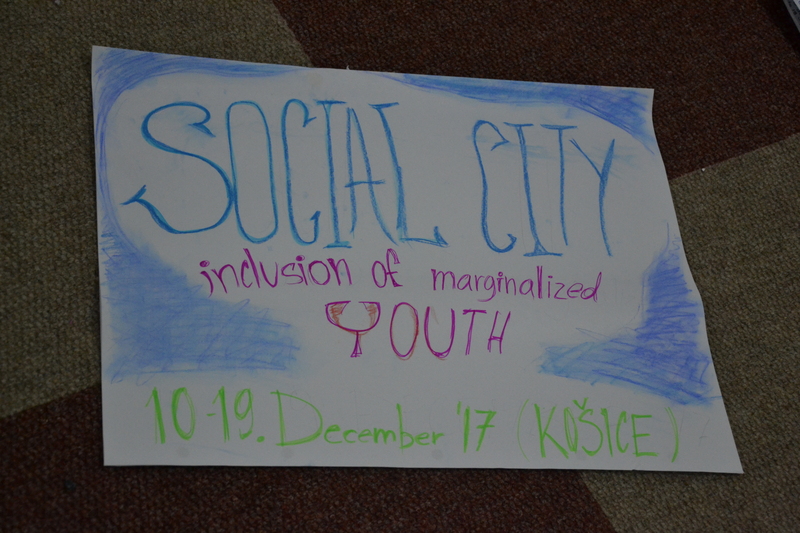 The topic was marginalized youth. Each team had to focus on a specific situation and identify strengths, weakness, opportunities and threats. At the end, every team had to present their ideas to the others. -We got experience working with SWOT in NFE field, presentation and analytical skills were strengthen. 5. Networking activity We were divided into national teams in order to prepare a presentation of our sending organizations. 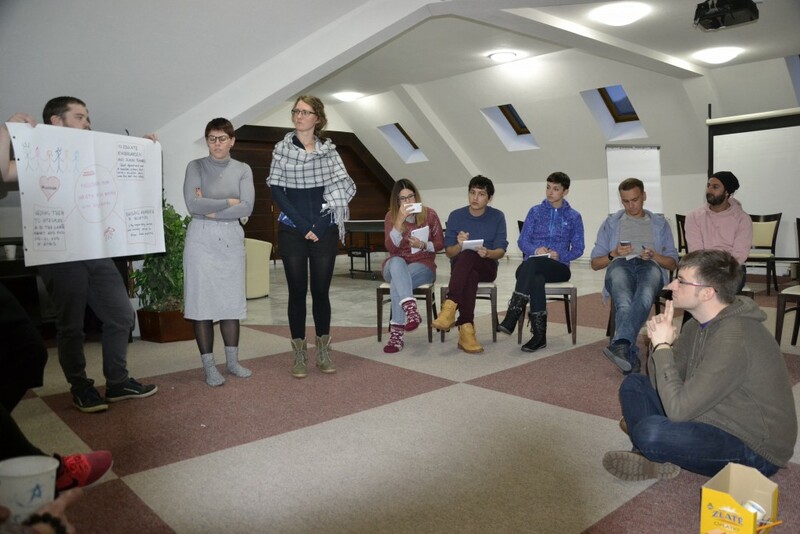 We introduced our organizations to the rest of the team and spent some time discussing about our work and possible future collaboration -proposing projects and cooperation among our organizations. 6. We ended the day with comfy groups.